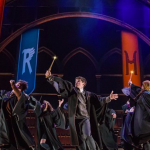 8 ‘Cursed Child’ WhatsOnStage Award Wins! 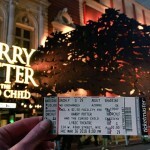 A massive congratulations to the cast and crew of Harry Potter and the Cursed Child! It’s been a monumental evening for them at the WhatsOnStage awards, and we hope their success continues! 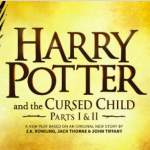 See the full list of nominees and winners here, and our review of Cursed Child here.